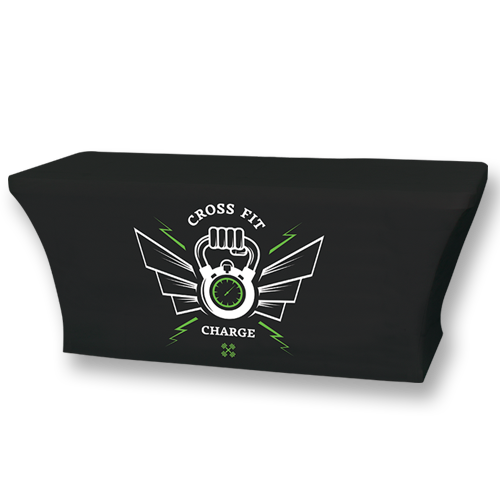 Cover your table with your brand! 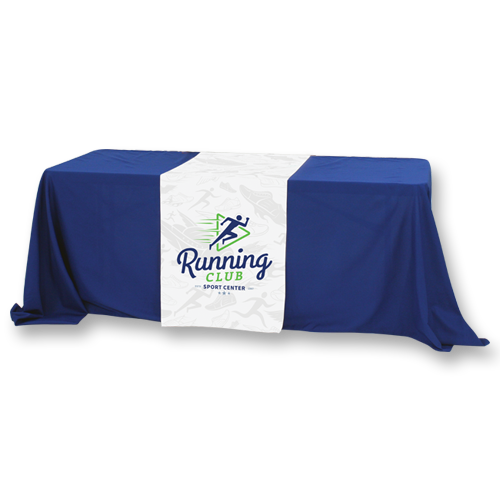 Designing a custom Table Runner is arguably the easiest way to promote your business, brand, or product. 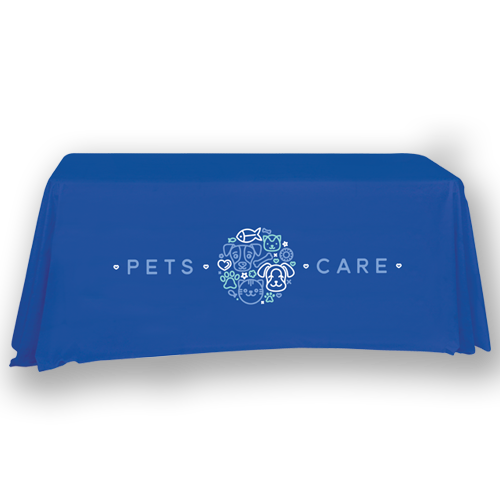 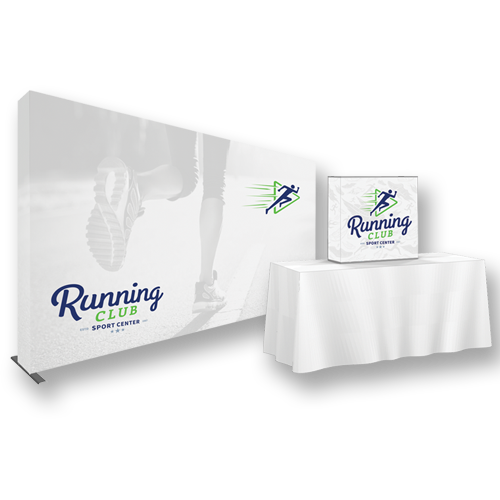 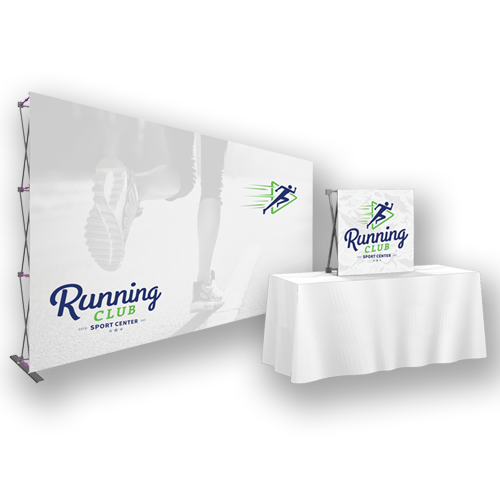  Our Table Runners allow you to add messaging or branding to solid-colored polyester table throws, and turn an ordinary table into a personalized centerpiece for your promotional exhibit.